After a long series of waiting, the Xiaomi Mi 4i has finally come to Malaysia. On this special day, Xiaomi welcomed the Xiaomi Mi 4i with the launch event happening at KL today and the release of the pricing and colour availability of the model. It seems like the Mi 4i comes with many choices when it comes to colour availability. As seen from above, there are 2 variation of body finish of the Mi 4i. However, Xiaomi stated that only matte finish will surface on the market while the glossy material is only used as display device and would not be sold on market. 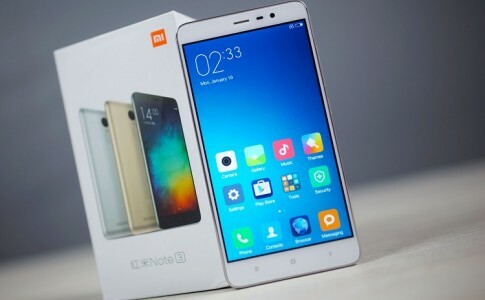 Currently Xiaomi only planning to release the white Xiaomi Mi 4i at Malaysia only. There isn’t much information was known about other colour variant. 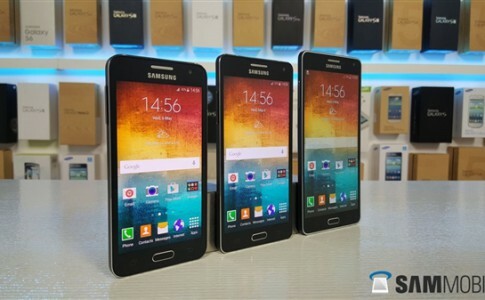 Thus, you might have to wait for awhile if you wish to grab a different coloured variant. 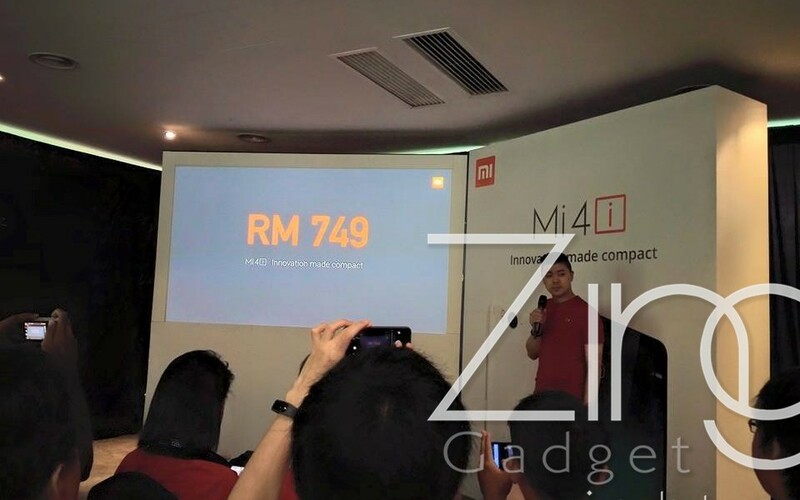 The Mi 4i is on sale for RM749 which is similar with our expected price when the Mi 4i is launched on India few weeks ago. 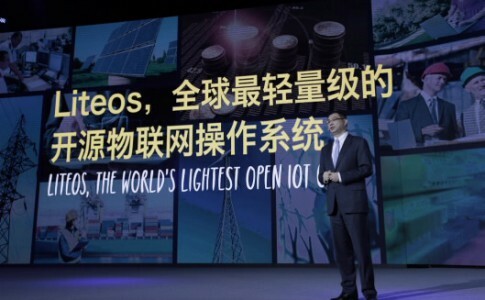 It will be available on the website during 28th May 2015 which is also the one year anniversary that Xiaomi launched its website. Get ready for an intensive grabbing of the Mi 4i during the day! Get the Redmi Note 3 as low as RM699 in this Malaysia Day! 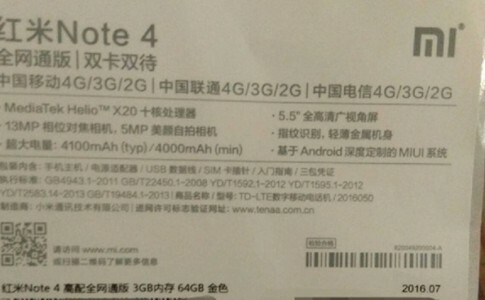 Redmi Note 4 specs leaked! 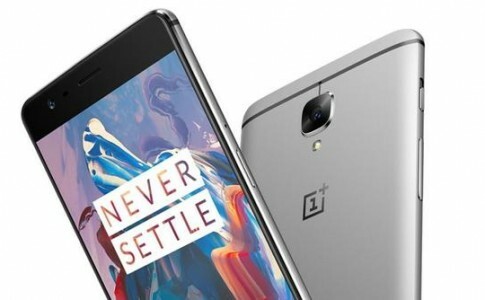 Helio X20, 3GB RAM and more!